A marine scientist flies drones off the coast of North Carolina to gather data on native bonnethead sharks. A psychologist offers treatment to women and children addicted to opium in Afghanistan. A historian leads the nation in biographies on Franklin Delano Roosevelt. 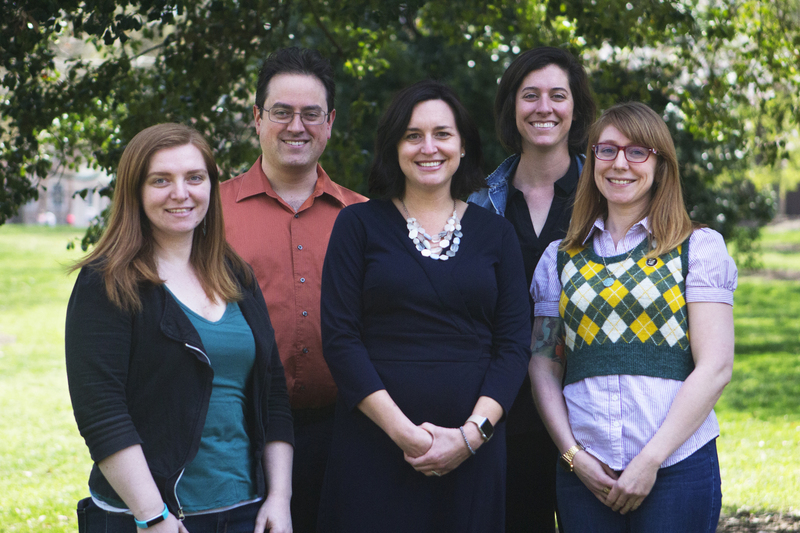 These are UNC-Chapel Hill’s researchers, and we are Endeavors — the publication that introduces you to them. Committed to showcasing Carolina’s best science, we use well-crafted stories and vibrant visuals to immerse you in our inspiring research. Why is requiring police officers to wear body cameras more complicated than it sounds? What happens when a marine scientist teams up with a local fisherman? Why does a nuclear laboratory have a collection of empty champagne bottles? Can virtual reality change the way we communicate? Browse through our stories and you’ll see why UNC-Chapel Hill is one of the leading research institutions in the nation. You’ll get a glimpse of the people who make Carolina research so special, and a new perspective on the way the world works. Thanks for reading. 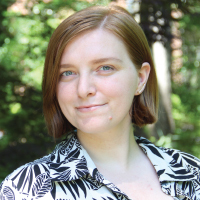 Layla Dowdy develops and executes communication strategy for the Office of Research Communications, which publishes Endeavors. In her role as director, she oversees content production that aims to increase awareness of the value and impact of Carolina’s research accomplishments. She relishes in promoting the diverse diversity of research at Carolina. When she’s not immersed in communicating science, she can be found spending time cheering on the Tar Heels with her family. On any given day, Alyssa LaFaro can be found photographing the effects of climate change, digging up long-lost information in the University Archives, or writing furiously in her office. As the editor of Endeavors, she’s produced upwards of 50 multimedia stories on multiple topics including genetics, art history, nuclear physics, psychology, business, and health humanities, just to name a few. When she’s not behind a camera or a computer, she’s meeting regularly with communicators, students, and faculty from across campus to learn about the latest research projects and unlock new opportunities for collaboration. 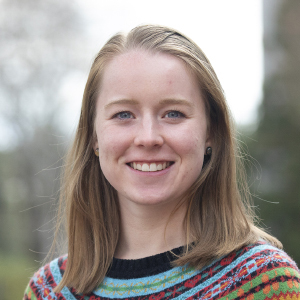 As a communications specialist for UNC Research and Endeavors, Megan May splits her time between photographing, producing video, and writing to highlight the variety of research projects both on and off campus. With a background in photojournalism, she has a passion for using visuals as a medium to connect people in unexpected ways. Darren Abrecht is the webmaster of endeavors.unc.edu and research.unc.edu. 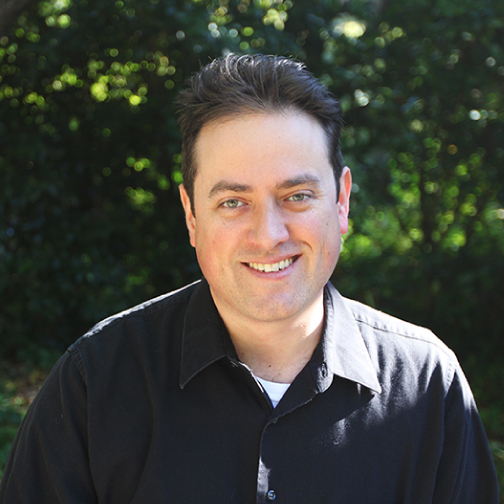 A lifelong learner, his career as a web producer has been split between online journalism and university research support. He lives in Durham with his son. Corina Cudebec has been designing since she was 14, after receiving her first design software. From illustrations to web design, layouts to infographics, Corina is in charge of the look and branding for UNC Research and the Endeavors digital magazine. She enjoys wheel throwing, snuggling with her two cats, Pixel and Archer, and floral patterns. Majoring in both biology and cognitive science at UNC, Liah adores scientific research and sharing that love with others through visual media and writing. 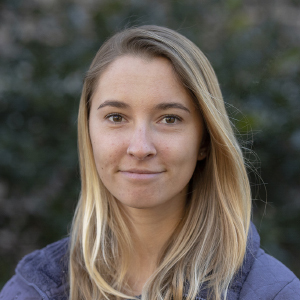 She hopes her work with UNC Research and Endeavors will help prepare her for a career in dolphin research and strengthen her ability to make science accessible to everyone. An avid freediver, photographer and traveler, Liah is always searching for opportunities to explore and protect marine environments. 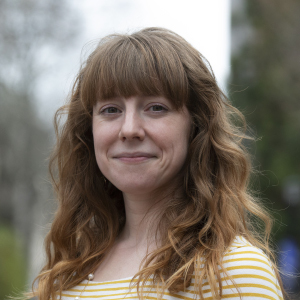 As part of UNC’s Science Communication Dual Degree program, Annie McDarris studies how to tell stories about science in innovative and exciting ways. 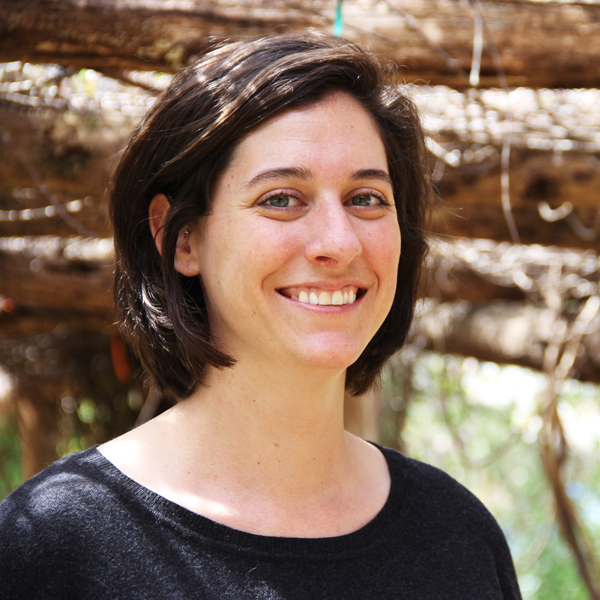 She is passionate about environmental issues, especially conservation and climate change, as well as communicating those issues to the public. As the communications intern for Endeavors, Annie writes feature stories and manages social media. Her hobbies include backpacking along the Appalachian Trail, scuba diving, and playing Quidditch on UNC’s club team.